Because I wanted you to see all the best greens supplements at once, I did a big research and created this comparable table. In the table, you can see only objective FACTS. No subjective emotions, such as taste or looks. 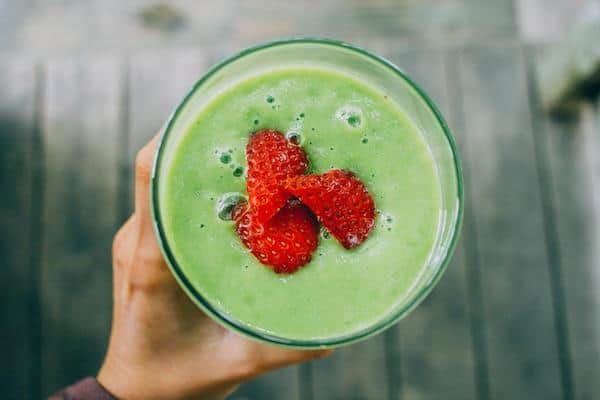 So what is the best greens powder? The complex reviews of all the greens powders can be found here on this website. The biggest problem I found during my research was the lack of information. 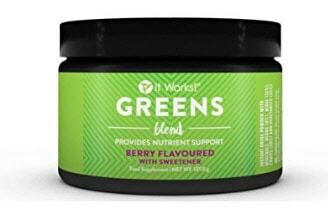 Some of the webs are just poorly designed (or just only a one product page) with only marketing talks such as “this is the best greens powder as it contains a lot of vitamins”. 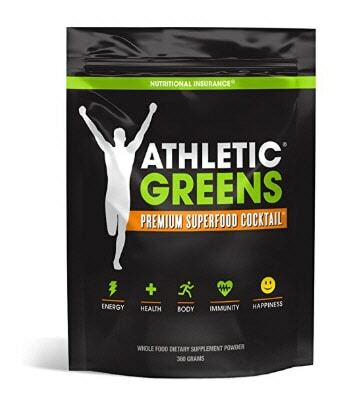 The most detailed list of ingredients can be found on the Athletic Greens website. This is the most important part for most of the consumers. But I was surprised how badly this is covered by the producers’ websites. The most allergens free product is Athletic Greens (at least according to the websites of all producers). 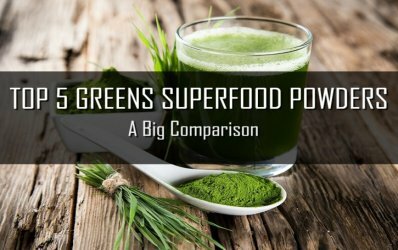 There are 2 types of producers of green superfood powders. No Information at all – the producers just don’t care. Or they do care, but there is no way how to find if the greens powder contains an allergen or not. But what should you do if you are allergic to peanuts? I don’t know. 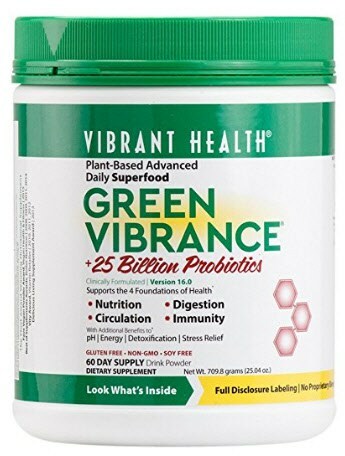 While I was searching for the data to find the best greens supplement, I was surprised, how many producers are not able to describe what is inside of their product. 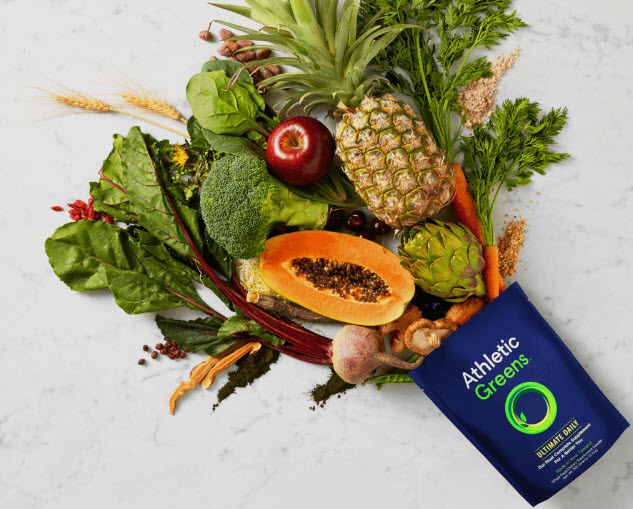 The most information about the green superfood powder can be found on the Athletic Greens website. The website is nice and clean and you can find all the information at once – see here. 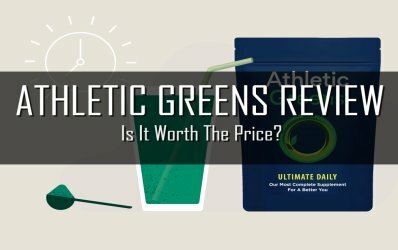 The table shows that Athletic Greens is the most complex greens superfood powder you can find and it IS NOT THE MOST EXPENSIVE! as a lot of people say. As I already said it many times – It is absolutely no-brain and I would definitely go with Athletic Greens. The website of It Works! is quite nice and I could find almost all information at once. I could also find some of the allergens that are not part of the It Works! Greens, but what about the rest? I would be careful if you are allergic to egg or corn. If you compare the price per serving of It Works! Greens with the price of Athletic Greens, you will find it is only slightly lower. But if you compare what Athletic Greens offers for your money, there is no need to go with It Works! Greens. 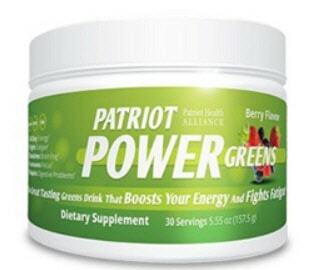 Patriot Power Greens is the cheapest greens powder in our comparison. But it is really hard to find what the product consists of. There is only vague information about the ingredients. On the other hands, it is easy to find information about allergens. Yes, you read it right. 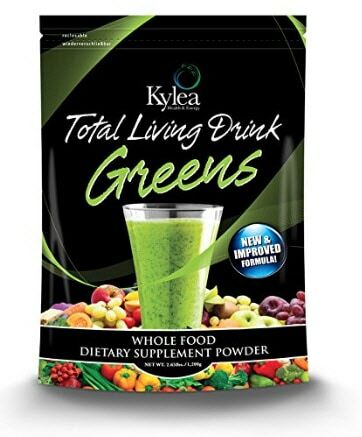 Kylea Total Living Greens is the most expensive super greens powder in the comparison. But is it the best one? No. The structure of Kylea Total Living Greens product is not as extensive as Athletic Greens and there is no way how to find what allergens it contains. For me? A big NO. 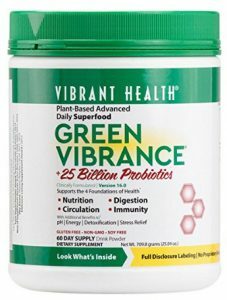 The Green Vibrance product information is similar to the one you can find about Kylea Total Living Greens, but is much cheaper. But if you compare the price with Athletic Greens, there is no need to go with Green Vibrance. So another No for me. Okay, you already read all the information about all the products and information that can be found. Now see the comparison table.